Learn how to tell the difference between natural and synthetic gems. 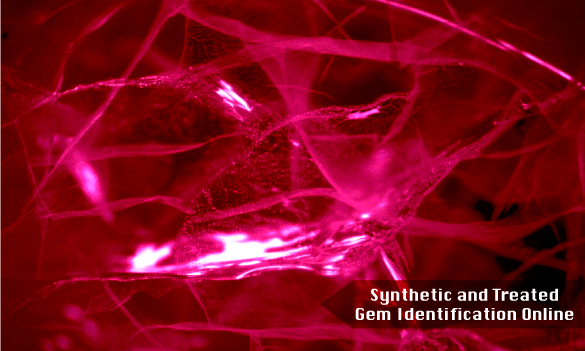 This course takes an in-depth look at the treatments and synthetic gems. Self study at home, briefing, practical and exam on campus. Part 1 – Theory : Study at home. 30 Oct - 5 Nov, 2019 Register Now! 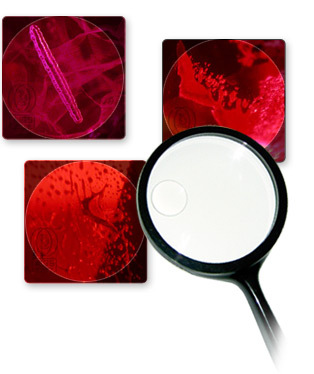 Synthetic, Treated, Gem Identification, Identify synthetic gem, Identify treated gem online.